It was a simple plan. It always seems to start that way doesn’t it? My plan was this, since I would have at least ½ acre of gardens and over 150 rose bushes to take care of I would have silk plants in the house, live plants outside. No house plants. Then people for most occasions started getting me house plants, big ones, in pots because they say I have a green thumb whatever that means. And they had to go outside. OUI also added outside, first one flagstone patio next to the back door where shade did not allow grass to grow then another stone patio in the back yard along the north fence because there were always cool breezes “out there” and then a stone path in the front yard under the oak trees. OUI planted two oak trees as seedlings in the front yard and now they are mighty oaks providing the most beautiful shade you can imagine. Shade is a valuable commodity in the hot, very hot, north Texas summers. I will be able to write a book on the conversion of the front yard from a sun to a shade landscape. These oak trees almost inspired me around the time of the Kentucky Derby to drink a mint julep under the shade of my very own 20 year old oak trees. I discovered the true recipe in the Wall Street Journal. A mint julep is straight pure Kentucky bourbon, has to have “shaved ice” and a sprig of mint, a little powdered sugar and here’s the part I like the most, only shaken in a pure stainless steel cup. Don’t hold me to that recipe it’s from memory. Just remember that its mostly pure bourbon and I don’t like bourbon. Sorry bourbon lovers, no offense. I like the thought of sipping a mint julep in the shade under the old oak tree in a beautiful large brimmed hat (hear designer like they wear to the Kentucky Derby) in a stainless steel cup bought a Tiffany’s. I digress, but since we are on the stone path I will remind you of a quote I am famous for. 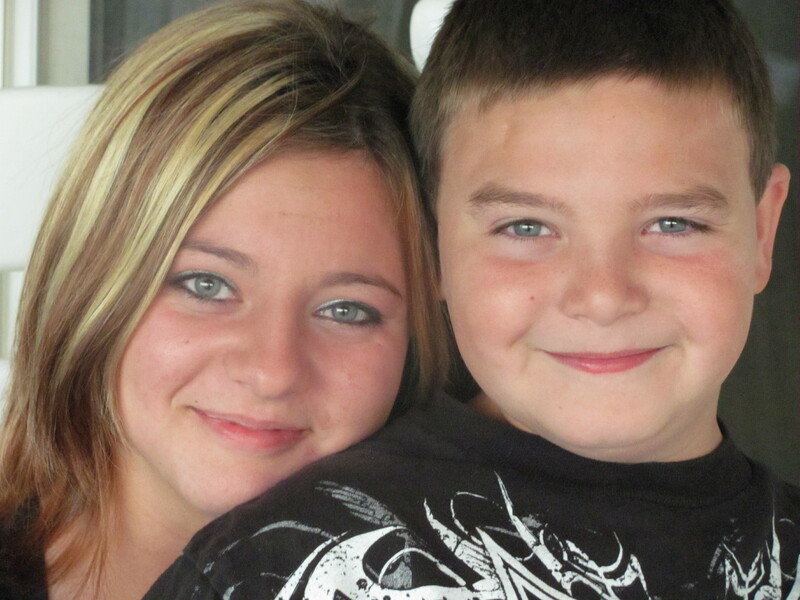 My husband was sitting on my daughter and son-in-law’s patio in Hesperia, California. My grandson Jake was taking him a marguerita, and I said Jake please give your grandfather a glass of water and tell him “drink your water, you can’t quench your thirst with tequila.” Now instead of all the other great quotes he could say remember when Gaga said whatever, he likes to say, “you better drink your water, you can’t quench your thirst with tequila.” To top it off both Jake and my granddaughter Ashlyn say it frequently. Maybe it will come in handy one day. Enough meandering down the garden path of memories. Here’s the materials list for the greenhouse , prefabricated in the garage and assembled on the stone patio along north fence in the back yard. 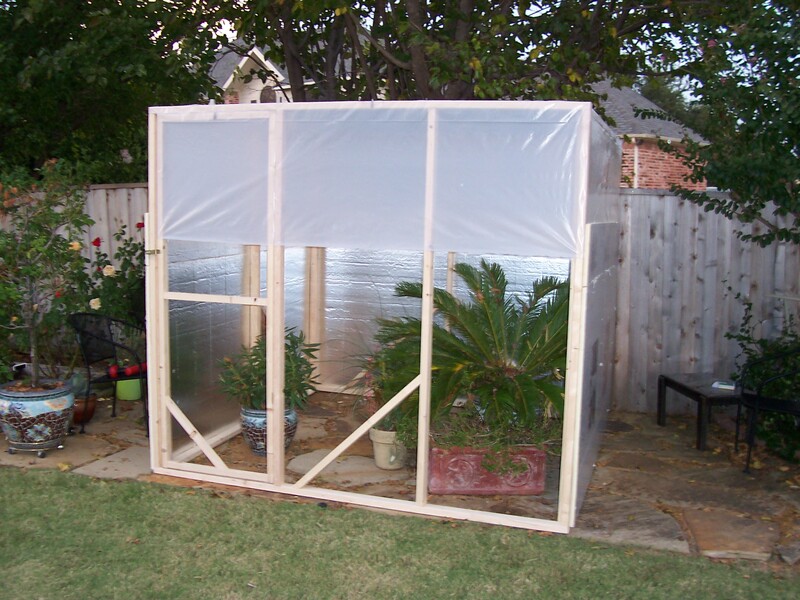 This greenhouse is 8 X 8 X 7 ½” and it meets all neighborhood association rules and city codes standards. The materials list is exactly as it was written from the Home Depot receipt with exact costs dated 10/13/2010. 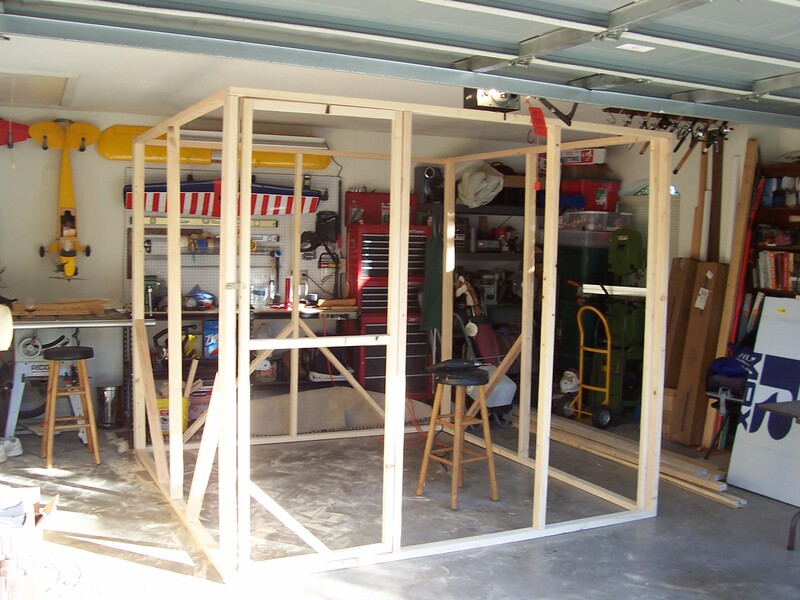 I’m getting this out there to you today on a Friday so you can go buy your materials today or early Saturday and build this over the week-end. You can get it done before NFL football on Sunday. 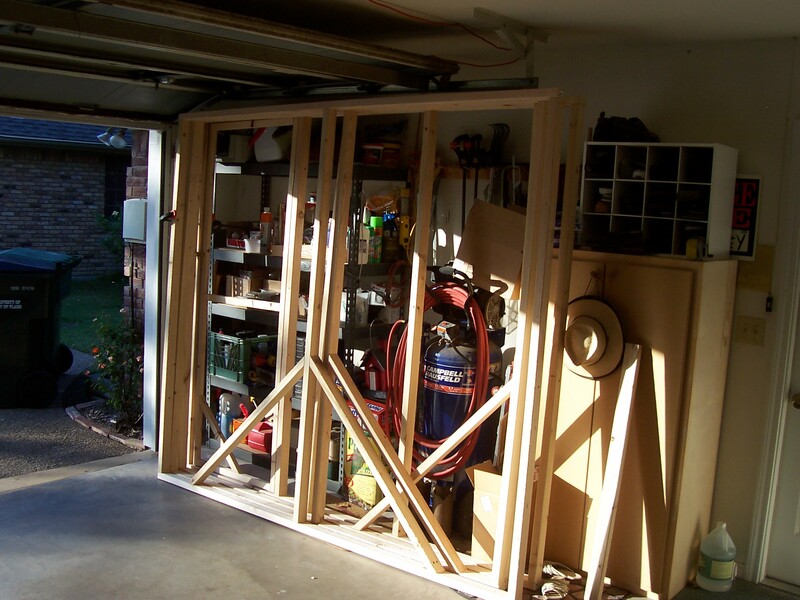 This structure can be built in the garage and moved to location to be erected. 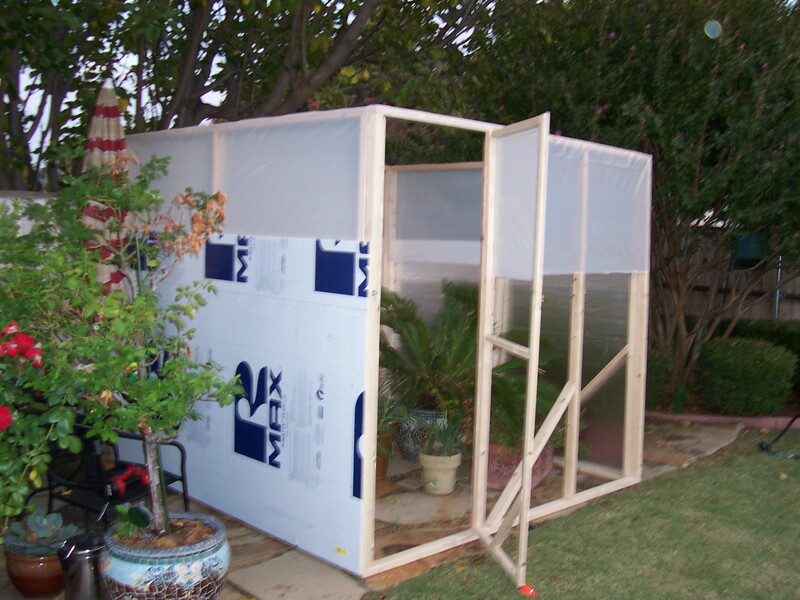 Construct 3 – 8’ X 8” walls on 2” centers. The 4th wall has a door framed out of 1 X 2’s and hinged with a latch so you can secure it shut. The roof is constructed with rafters of 2 X 3’s and visqueen stretched over the top. Screw a lawn sprinkler to the center rafter for watering and attach a garden hose along the rafter for watering. Last year we had record cold and although most plants made it this year we insolated the structure. We came down 30” from the top with visqueen and wrapped entire structure with 4 X 8 sheets of foam board with an aluminum foil face facing inside 6 feet high. 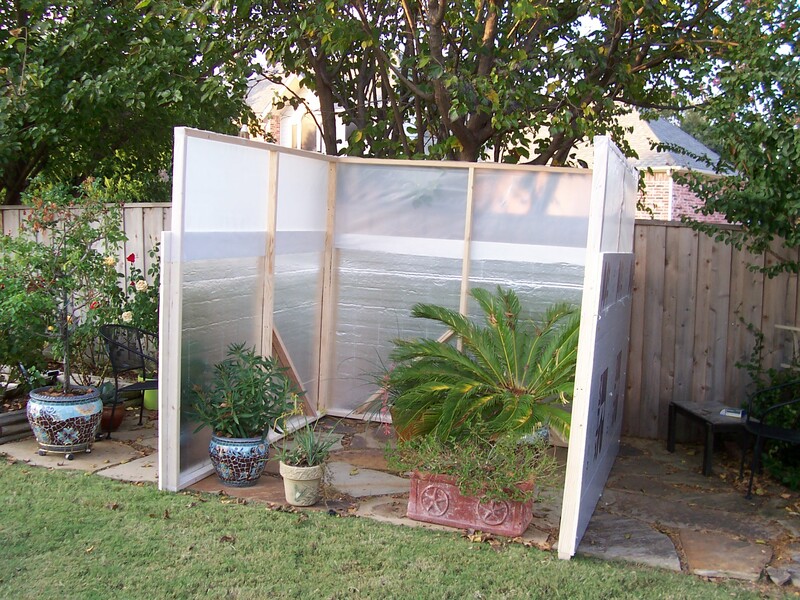 The beauty of the design is that this structure can be disassembled and stored and reassembled each fall and your plants are safe again for the winter, saving 100’s of dollars in plants each year. Now you can get busy protecting all those plants. Last year’s Greenhouse cost $98.00. The upgrade this year cost an additional $43.81 and I will need to check to see how much additional labor if any OUI spent in constructing it. My contribution consisted of spraying myself with mosquito spray although I did sustain multiple painful bites prior to spraying myself so there is a misery factor to be considered and I did hand my builder wood screws like I hand Denise foil when she colors my hair. I also had to park in the driveway while the walls were being prefabricated in the garage. I made suggestions about whether the foam board came in suitable earth tones for the back yard or could it be painted. OUI opted not to paint it in case the paint slithered off in a gooey mess, but my builder was willing to try and paint it in an earthy selection. I like that in a builder, don’t you? I think I’ll use him on my next project. I also poured a glass of chardonnay for the construction crew. That’s a lot, don’t you think? One must sacrifice. I also requested that the construction crew not sit on the white love seat in his work shirt. Next topic children’s garden with perennials and a if we can locate one a Christmas Camilla that will bloom at Christmas. Like to Quote Gaga, "Drink Your Water, You Can't Quench Your Thirst With Tequila"
Next Next post: Haunted by the ghosts of plants you’ve killed with kindness? I’m impressed with your grandkids picture, your greenhouse, and your builder! Does the greenhouse have a roof? Big Green Thumbs UP! Cheers tequila! You have such a lovely writing style. I love reading your posts a great deal. Kids do pick up on the darndest things though, don’t they? As I do love reading your comments. One can say many things, then one little slip and you can be sure a child will remember that quote perfectly, forever and quote it back to you at the most inappropriate times :). “Remember, Gaga, when you said…?” At least it is important to drink your water because you shouldn’t quench your thirst with tequila. You’ll really get dehydrated. Your inventiveness never ceases to amaze me!